Suppose you have a case that has quite a bit of video evidence or still image evidence. You know it needs to be looked through. Or you know that an image or two will be pivotal depending on what you find out from them. The prudent thing to do would be to decide that you need a video forensics expert. But you’ve never hired one. What should an attorney be looking for in a video forensics expert? Basically, your video forensics expert needs to know his job. He can’t just be some programmer who knows a bit about file structure. Or a video editor doing forensics on the side. He should know what needs to be done in the context of a forensic environment. If you’re going to hire someone, make sure he has knowledge about your particular problem. Has he worked cases with surveillance videos before? Does he understand about violent crime? Make sure he understands the case you’re handling. Make sure your forensics expert also understands the defense or prosecution strategy you’re going to use to prove your case (or disprove the other side’s case) so that he knows the aspects of evidence to look for as he works on the video enhancement. Of course, the expert may need programming, software, and video expertise as well. They shouldn’t just be a glorified private eye using internet tutorials. There are several organizations that recommend various forensic guidelines that may be followed when evaluating or enhancing evidence. The Scientific Working Group on Digital Evidence (SWGDE) is one such group. SWGDE publishes forensic guidelines that are studied and observed by many forensic experts. SWGDE is one of many organizations that contribute to a variety of standards in acceptable forensics techniques and practices for video forensics. Your video forensics person should know the lay of the legal land; otherwise, they might make mistakes that would keep crucial evidence out of court. For a similar reason, your forensics person should know how to keep correct documentation. These are just several of the guidelines given. 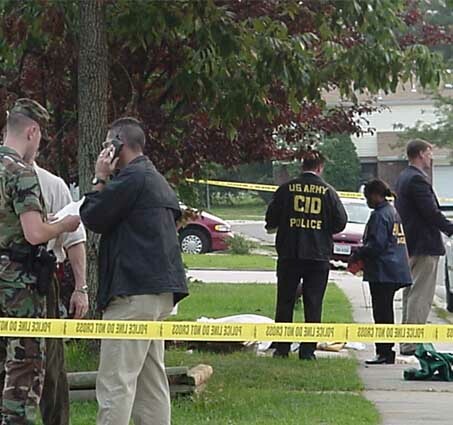 You want to make sure that the forensic experts you hire are careful, precise, and are truly experts.